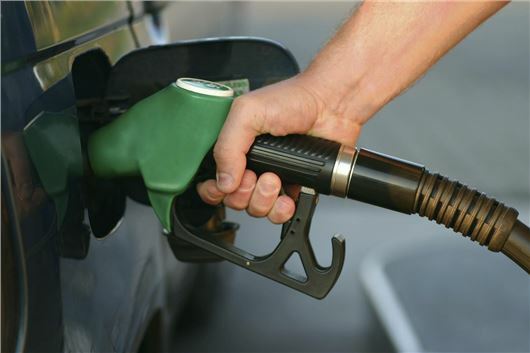 The Chancellor of the Exchequer, George Osborne, has announced that fuel duty is to remain frozen until spring 2015. The announcement came as part of the 2014 Budget statement and marks the fourth consecutive year in which fuel duty has been frozen. The announcement will be a relief to cash-strapped UK motorists, who already pay more in tax on petrol and diesel than motorists in any other European country – currently 61 per cent of the amount paid for every litre of petrol and 59 per cent of the amount paid for every litre of diesel goes to the government. Drivers filling up at a typical supermarket forecourt will pay no more than 132.7p per litre for diesel and 126.7 pence per litre on unleaded. There had been fears that the Chancellor would raise taxes, with pressures from environmental groups. However, for now, it appears that fuel duty will remain frozen.